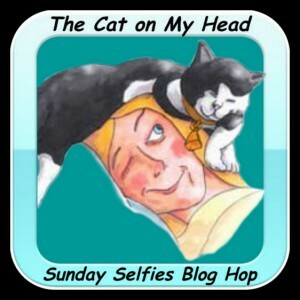 Mum hasn't had time to help me take selfies today so I am sharing two previous selfies that have appeared on this blog before. This is one of my best selfies and Mum wants to share it again because it actually looks like I took it myself without her help! 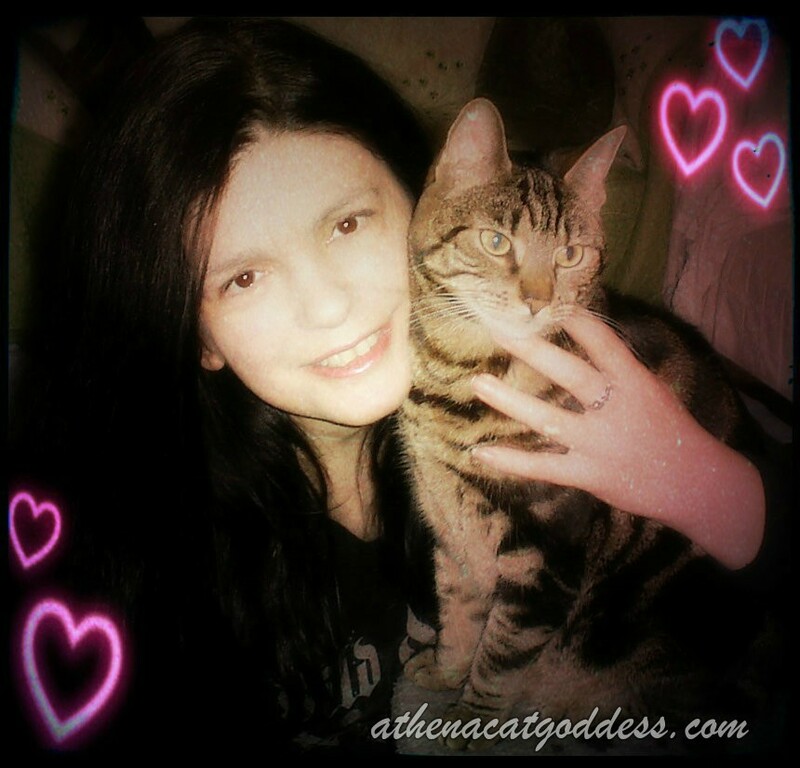 And this one is an earlier selfie of me and Mum, a few years back as I look younger and it's before Mum had a fringe (bangs). 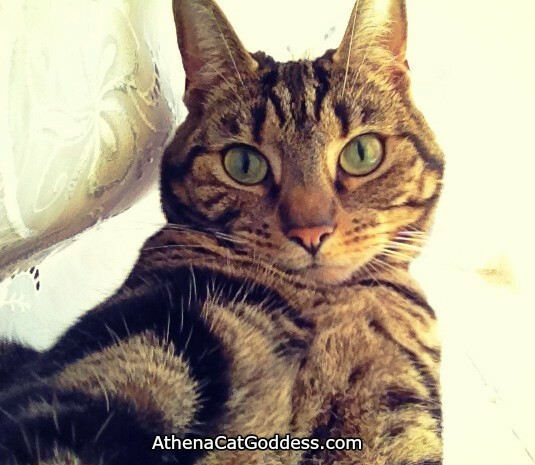 I love your selfies, Athena! That first one is really great! We think you are most beautiful! I love the first pic! So alert! Those are great selfies and we love seeing them again. 2 beeuteefull ladiess!!! Mee has nevurr seen yur ferst foto an mee must say it iss pawtastick Athena! !